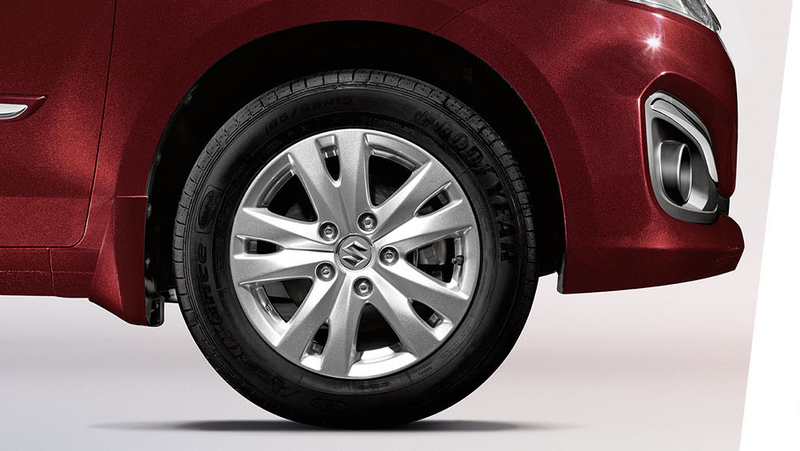 The new generation Maruti Suzuki Ertiga is going to be launched soon, around the festive season mostly. But, the brand is not giving up on the current model just yet. 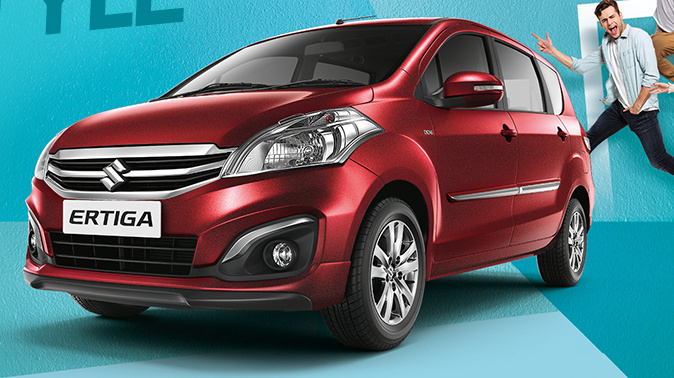 Maruti Suzuki has just launched what could be the very final update to the Ertiga. A limited edition based on the mid V variant has been introduced in both petrol and diesel engine options. The 2018 Maruti Suzuki Ertiga Limited Edition petrol costs INR 7.80 lakh and INR 9.71 lakh for the petrol and diesel variants respectively. 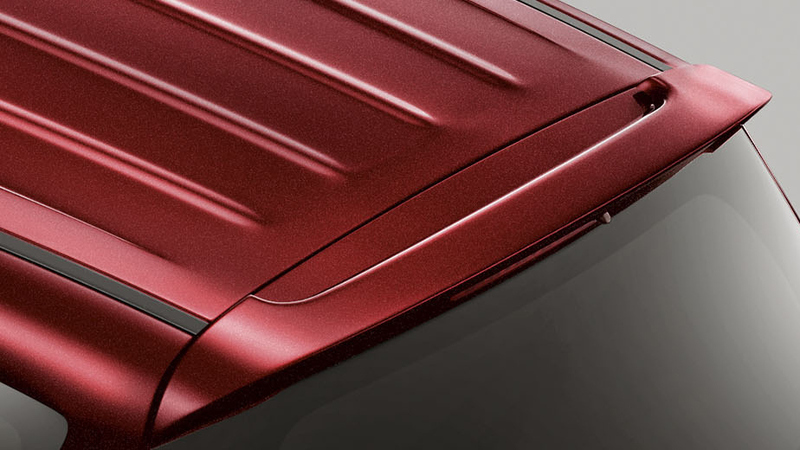 On the outside, the limited edition gets 3 exclusive paint options which includes maroon, grey & white. Apart from this, you get new alloy wheel designs, chrome on side body mouldings, rear spoiler, chrome around the fog lamps and limited edition stickers. 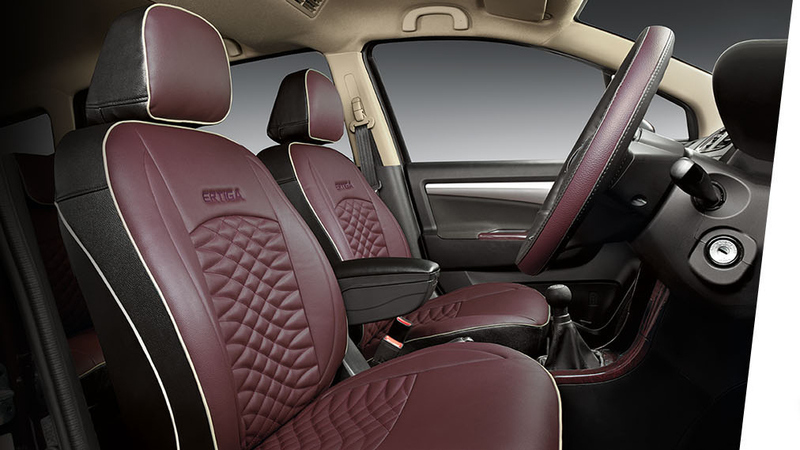 Inside, you get new red seat upholstery, black dashboard, wooden trim on the centre console and gear console, front centre armrest, steering wheel cover & ambient lights. Powering the Ertiga Limited edition is the same 1.3L Smart Hybrid diesel motor producing 90 HP of power and a 1.4L petrol block producing 92 HP of power. 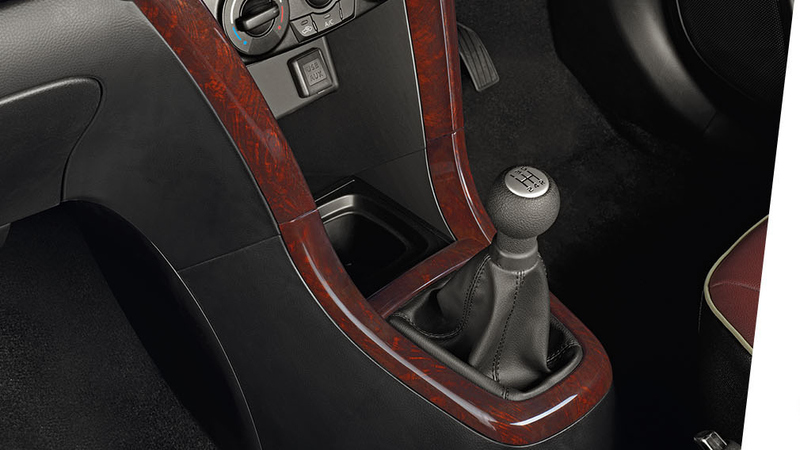 The limited edition comes with a manual gearbox option only. 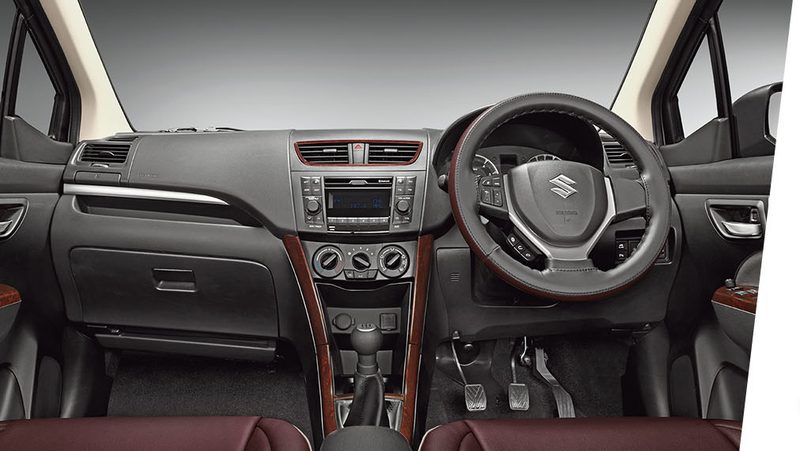 The new generation Maruti Suzuki Ertiga is going to be even better than the current model in terms of looks, equipment, engine performance, and comfort. The car has been spotted testing multiple times and is now nearly ready for production. 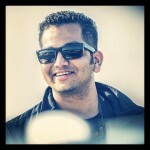 More details on official launch timelines are yet to be revealed by Maruti Suzuki.